My second guest On the sofa is Nikki McMillen, the mum behind Tribal Fitness in Northern Ireland. It was great to catch up with Nikki, as we begin 2018 and talk fun, fitness, friendship and fresh air! 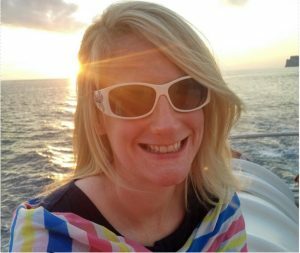 Nikki also shares her own experience of becoming a mum and how the loneliness and isolation led her to begin Tribal Fitness and reach out to other local mums. 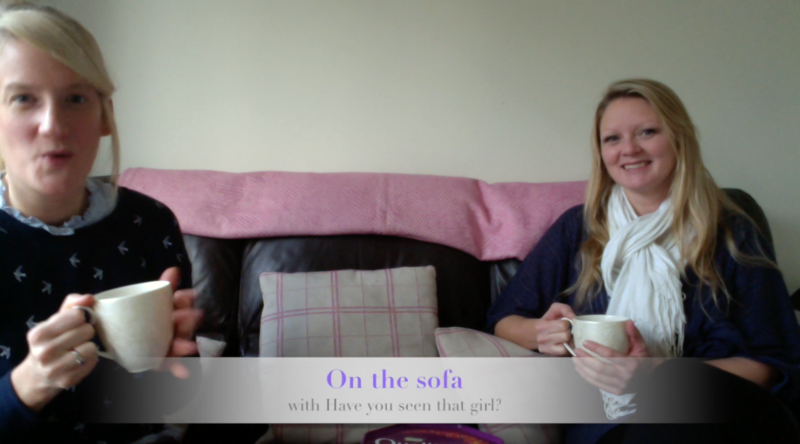 For more info on the series, including ways to be involved click here – On the sofa – otherwise get watching our chat and we make sure to connect in with Moment Health too!